The most important aspect of our business is to maintain your power generation assets so that when you need them the most they perform at their best. 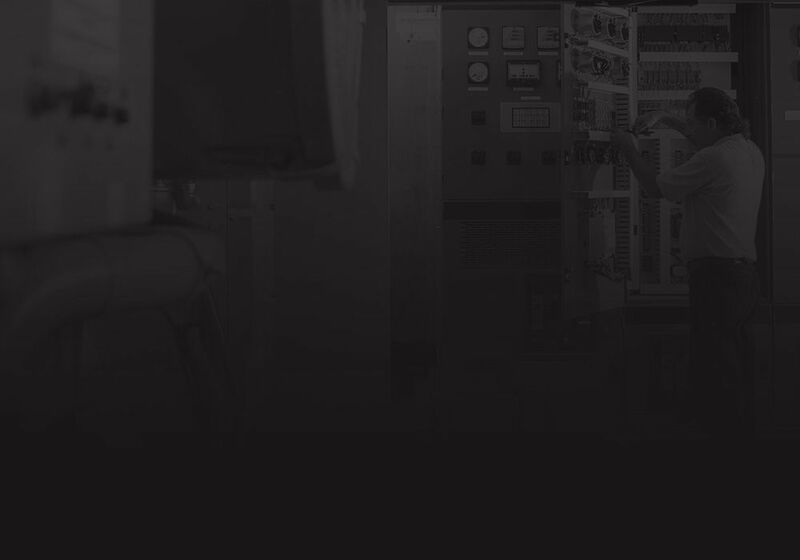 We understand how critical your power supply is to your business, so we custom design maintenance programs specifically geared to meet your needs. Our service is further supported by our own staff electricians. 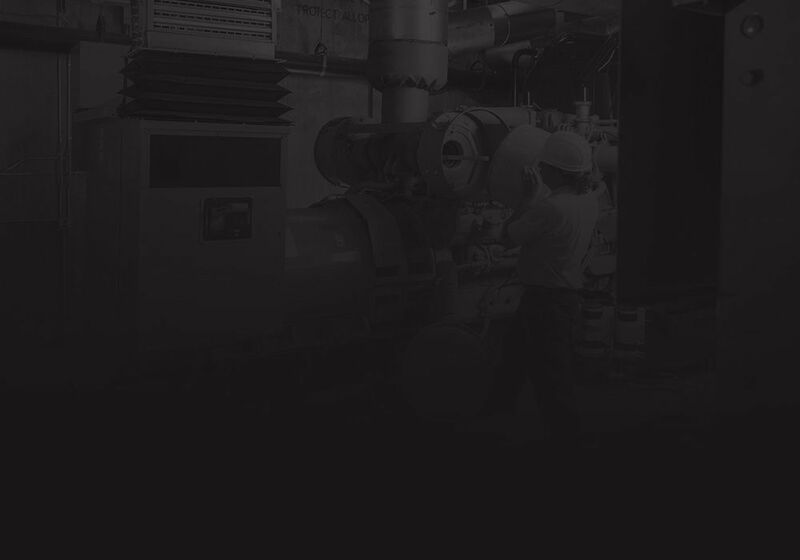 Our mission is to provide our customers with peace of mind and excellent reliability in all aspects of their power generation assets, by providing a comprehensive, proactive, preventative maintenance solution. In conjunction with our maintenance solutions we provide a Maintenance schedule to suit your requirements; a maintenance record folder, and a true 24 hour 7 days a week, after hours call out service for refuelling, monitoring or any faults.